A first of its kind in central Ohio, Friendship at Home is a membership program that provides a way to coordinate future long-term care while making it affordable to grow older in the comfort of your own home. The program helps members age in place with the peace of mind that quality care is available whenever they need it. 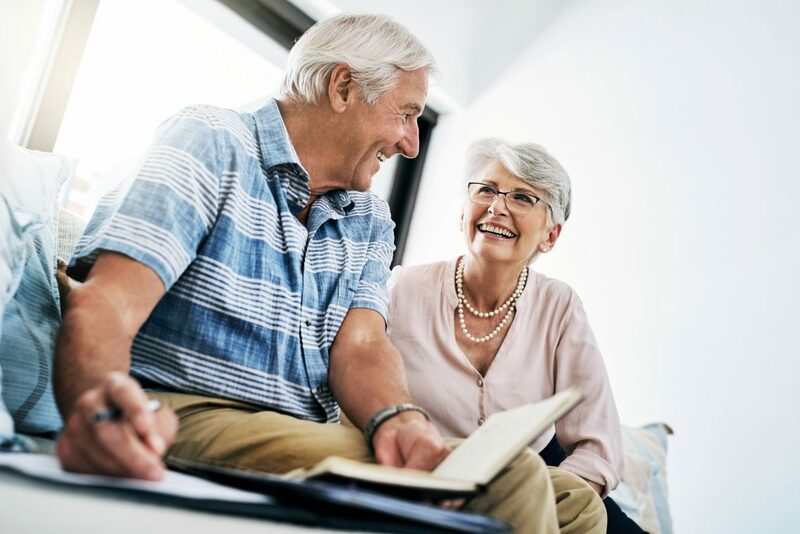 Acting like an insurance policy, this membership program guarantees everything from cleaning help, personalized homecare and check-in services, to companionship and more. The program arranges services at a moments notice to deliver the care you need without the burden of organizing it. Whether you need short-term care for an injury or long-term care for a persisting ailment, Friendship at Home provides and coordinates the affordable, individualized care you need to grow older in the comfort of your home. Visit the Friendship at Home website to learn more.